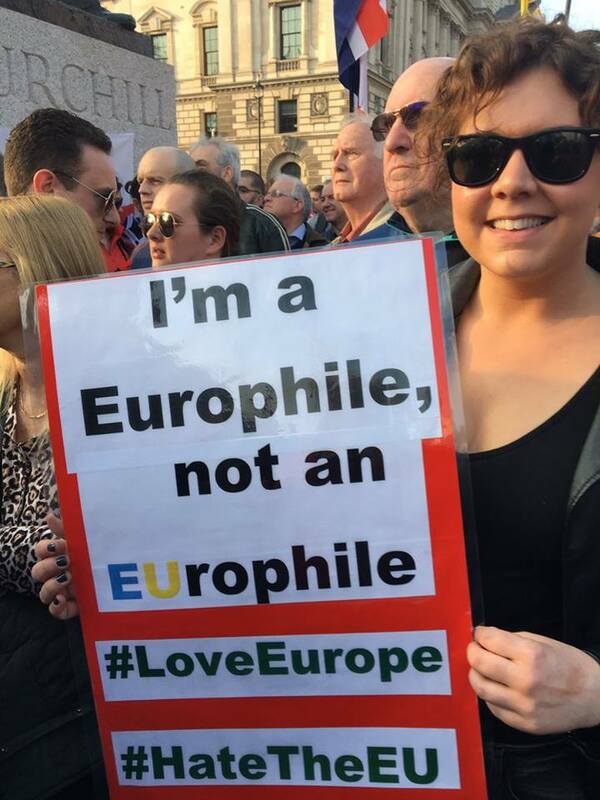 Love Europe, Hate the EU! With Brexit stalled and the ball firmly in the EU’s court as the hapless Theresa May asks forlornly for another extension, it must be remembered that opposition to the EU’s dead hand isn’t just confined to the UK. Various parties and movements are gearing up to give the EU bureaucracy and the neo-liberal elite behind it all a big ballot box shock at the EU elections (with or without the UK) later this year. Although all eyes have been on Italy’s Matteo Salvini, Hungary’s Viktor Orban and France’s Marine Le Pen, a new EU-sceptic party looks set to make waves in Holland following in the footsteps of Geert Wilders, who still has substantial support in the country. Between them, Wilders and the new Forum for Democracy, led by Thierry Baudet, could easily win a majority of the vote in Holland, no mean feat in a very competitive multi-party system. 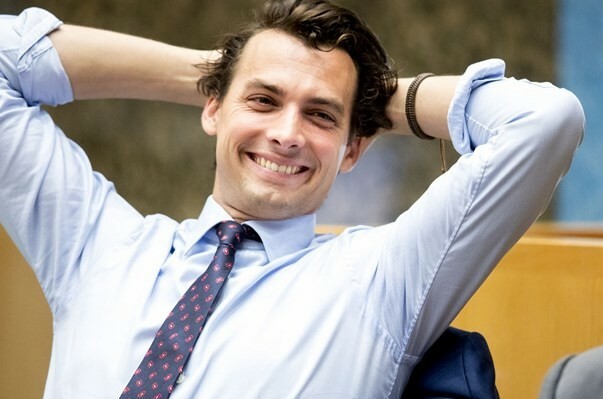 In a recent interview (in English) Thierry Baudet set out his persuasive platform very cogently where he expressed his deep European identity, whilst condemning the supranational monstrosity that is called the “European Union”. Although Baudet wants to tear down the EU, he came across as a true European, revelling in its culture, history and identity as expressed through a national belonging and cause. And although he doesn’t openly advocate a “Europe of One Hundred Flags”, if we are ultimately to save Europe, that is where he seems to be heading. Even if Baudet and his movement act only as a wedge towards something much more radical, then that will be a good start in the wider cause of European secession and renewal.